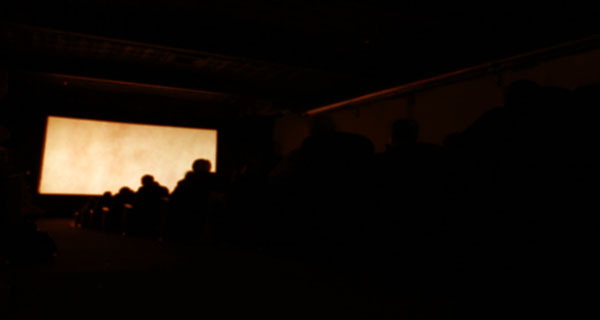 The mission of the Cinema of Jazz is to provide a place of celebration where music and motion picture merge, to promote moviemakers whose films showcase unique and insightful perspectives into the world of jazz and its players and to further encourage the creation of films whose subject matter is devoted to exploring the rich realm of music. The Cinema of Jazz provides our audiences with a unique exhibition into the visual side of sound and musical side of the visual. Our 2005 programme has been officially announced and all of us at the Cinema of Jazz are thrilled with this year’s superb collection of jazz films. World, North American and Canadian premieres promise to entertain, move and inspire our audiences. The festivities commence July 7th, 2005 with the festival’s outstanding Opening Night Gala. Limited tickets are now on sale and we urge you to get yours before it’s too late! Stay tuned to JAZZ.FM and keep checking back here as we announce the special guests and great giveaways that are bound to make this year’s Cinema of Jazz Film Festival an unforgettable experience! "Toronto is a jazz loving city and truly needs the Cinema of Jazz. I saw some great films last year and look forward to many more in 2005!"